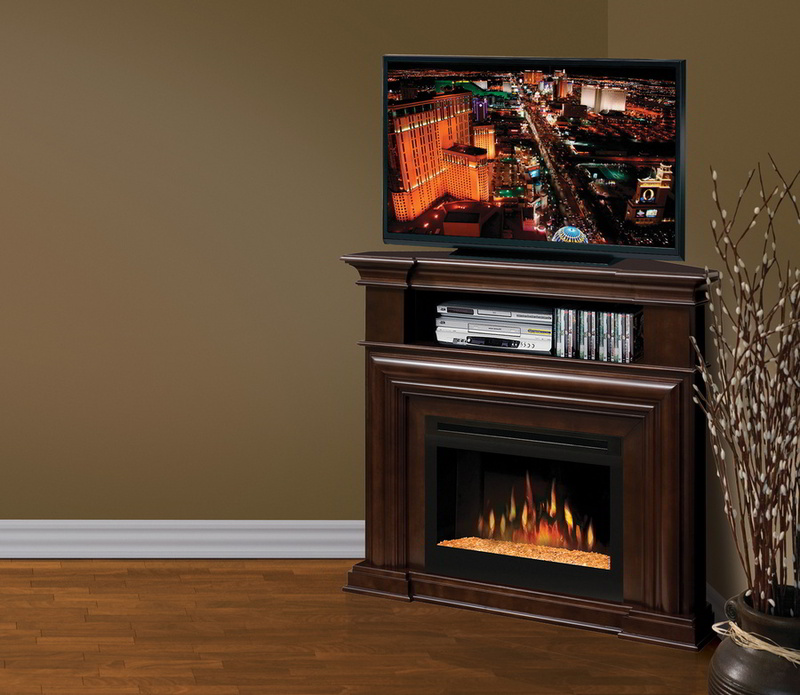 Revitalize any corner of your room with the Montgomery media console fireplace. Designed for corner placement, the Montgomery is an amazingly compact way to acquire the ambiance of a fireplace and the practicality of an entertainment center. The Montgomery provides plenty of space for your flat screen TV, equipment, and media. An impressive picture frame molding and multi-stepped hearth Complete the timeless appearance.